Wow! The ticket price is quite affordable nee. 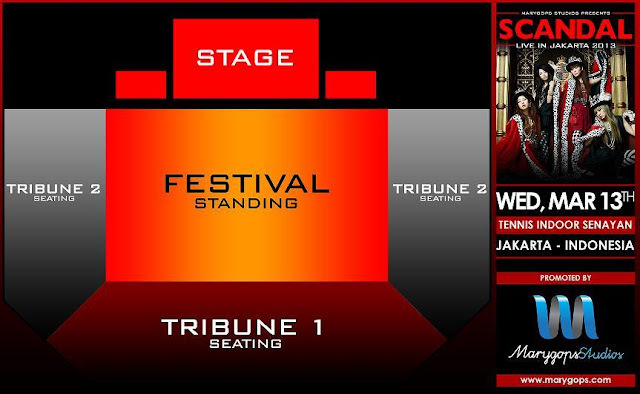 I think I'm going to buy the Tribun 2 ticket but I'm not sure since the show will be on weekday and not on the weekend (-o-). So Scandal fans out there! Save your money from now on so you could watch them live!